You deserve to kick up your feet and we are here to help you! With so much inspiration out there we can truly create anything you have your mind set on. 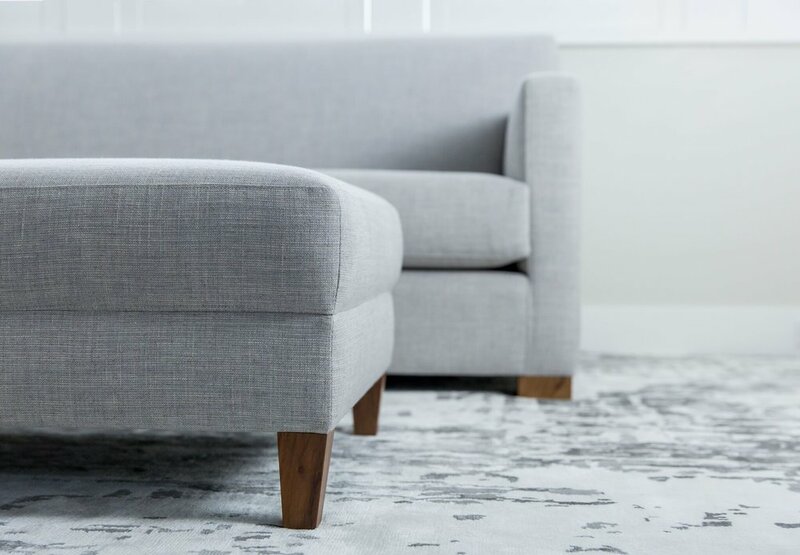 Ottomans /Foot stools/poofs/bench seats are a relatively inexpensive and fun way to add a special little fabulous touch to a room.